We are big fans of Shopify and we are not alone. Shopify is the world’s leading multi-channel commerce platform, powering more than 400,000 businesses who have collectively sold more than $34 billion worth of products. It is very popular with start ups and established businesses who need a professional website which can be set up quickly and is easy to manage. Shopify offers many advantages including beautiful designs, the opportunity to add unlimited products and a whole host of options to ensure that your new shop will perform well. We provide a range of Shopify services including set up of your online shop, customisation of the theme (design) or we can create a brand new theme for you, addition of your products, set up of pages, shipping and secure payments. With Shopify you don’t need to worry about hosting as Shopify is a hosted platform. Your website can adapt and develop as your business grows in the future through the huge choice of extensions and apps which add extra functions. There is 24/7 technical support from Shopify’s team for your peace of mind. 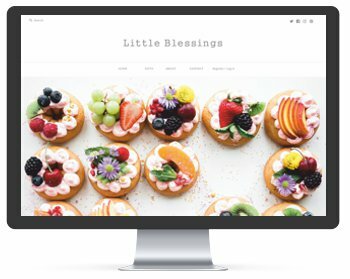 A home for your business -Fully customizable website, online store, and blog. Sell anywhere your customers are – Multiple sales channels like Amazon, Facebook,Pinterest, and more. Rest easy knowing your business is safe -Industry leading security and reliability with 256-bit SSL certificates, Level-1 PCI compliance, and 99.9% uptime.